Make Margaritaville Resort Gatlinburg your oasis to escape and recharge. 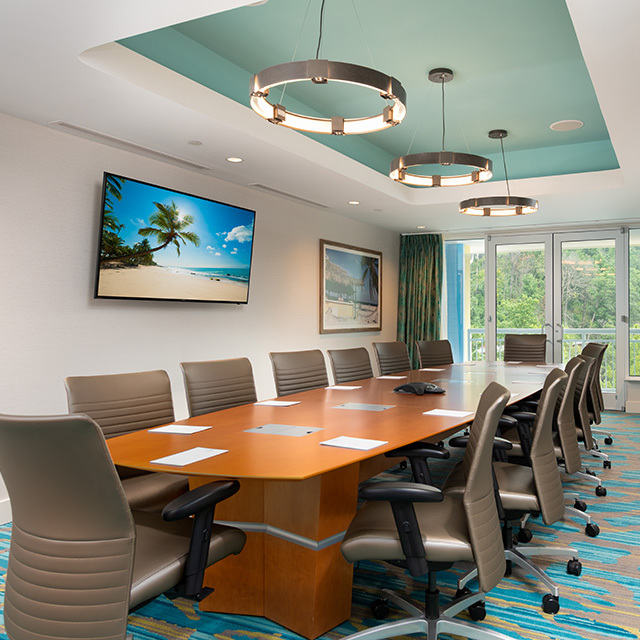 Plan your next business, wedding or special group event with Margaritaville Resort Gatlinburg. 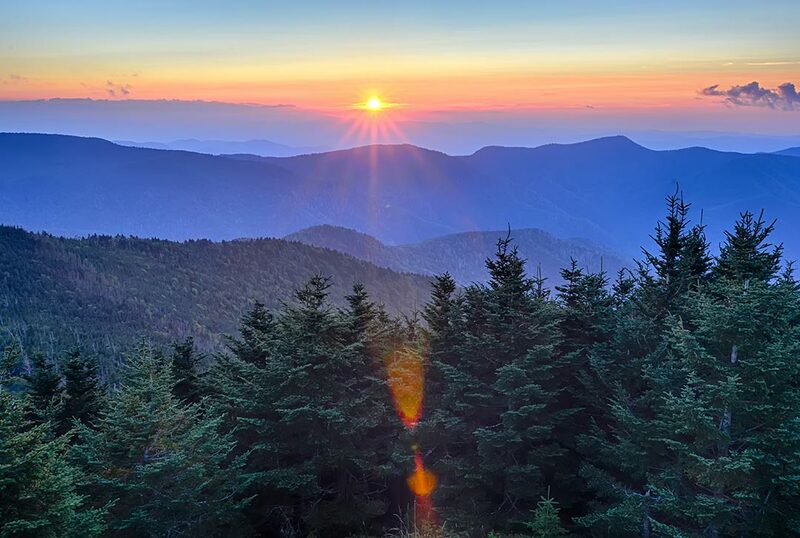 An effortless blend of exploration and relaxation, the resort is the perfect base camp for experiencing the Great Smoky Mountains National Park and indulging in the spirit of Margaritaville. Margaritaville Resort Gatlinburg is an oasis where you can unwind and hit the reset button for another exhilarating day of playing like you mean it in mountain paradise. Start your day with coffee at Joe Merchant's Coffee & Provisions, meet up with friends for a favorite frozen concoction at the License to Chill Bar, or take the short pathway to LandShark Bar & Grill for favorite brews and great American beach food. 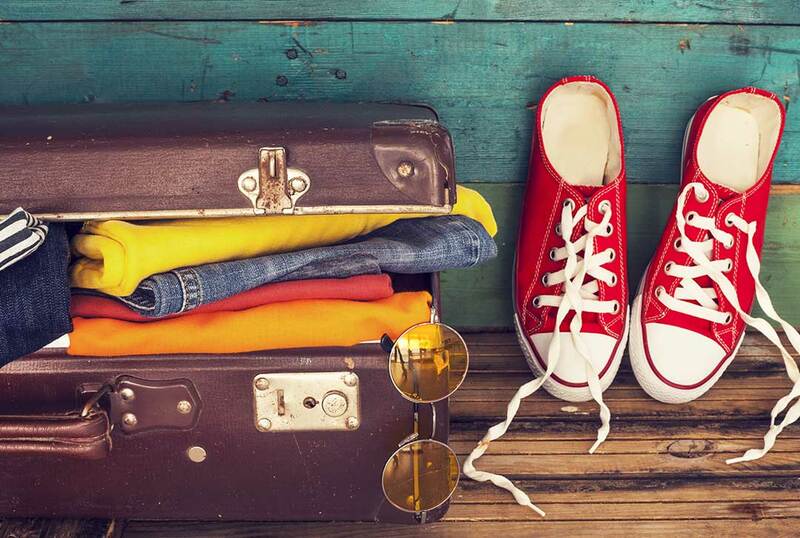 With an incredible selection of recreation and attractions nearby, the resort's amenities make it just as tempting to stay in and savor the comfortable-luxe surroundings, unwind at the St. Somewhere Spa or sneak a nap under an umbrella at the expansive pool. Each season brings different pleasures, and Margaritaville Resort is intentionally designed to capture every moment. In the spring, when the mountains explode with the colors of new leaves and rhododendrons, the resort's indoor pool, hot tub, spa, and fitness center are the perfect elements for a renewal retreat. 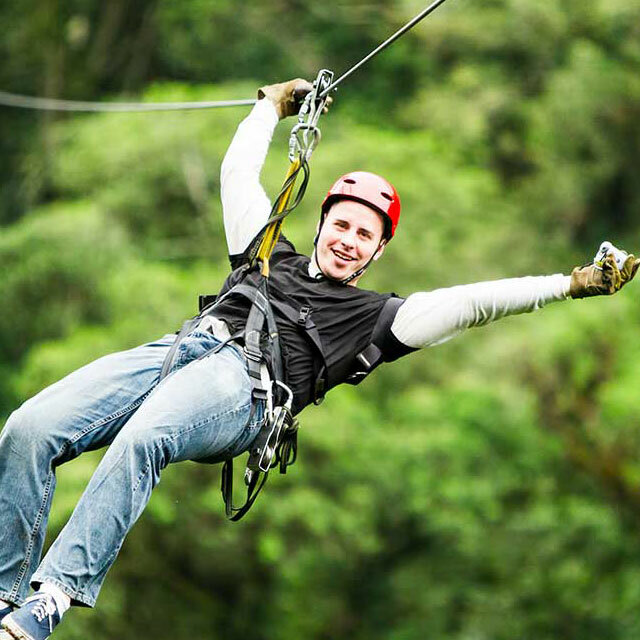 When summer opens up a world of active and leisurely paced outdoor recreation, the resort becomes your oasis for fun and adventure. 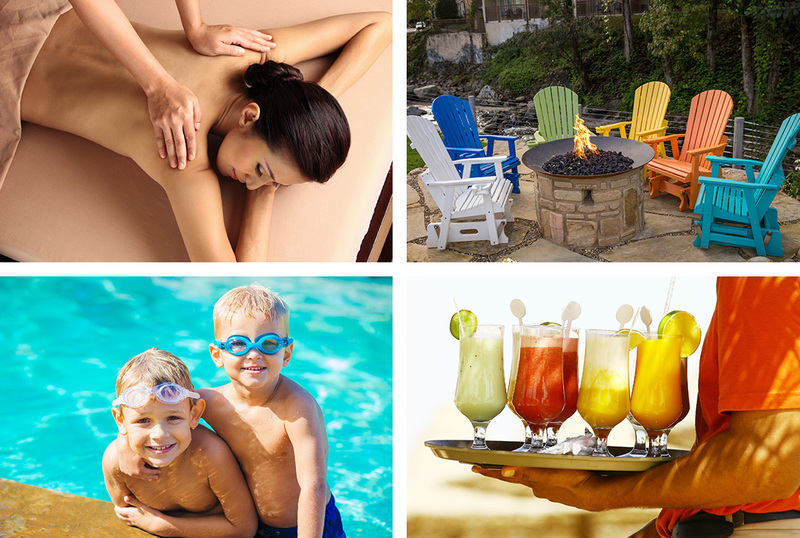 Soothe yourself in the hot tub after a day of hiking, dive into the pool or kick back under your umbrella and chill. Autumn in the mountains is a breath-taking show of seasonal color that is hard to imagine until you've seen it; gather around the fireplace on the terrace with a special drink, check out local exhibits and crafts and savor the cooler weather. With the holiday festivities in the area, winter is a time of carefree days and magical nights in the mountains. After days of adventure or nights of lights, the resorts indoor pool, hot tub, and fireplaces invite you to cocoon in luxury, while you embrace the season. 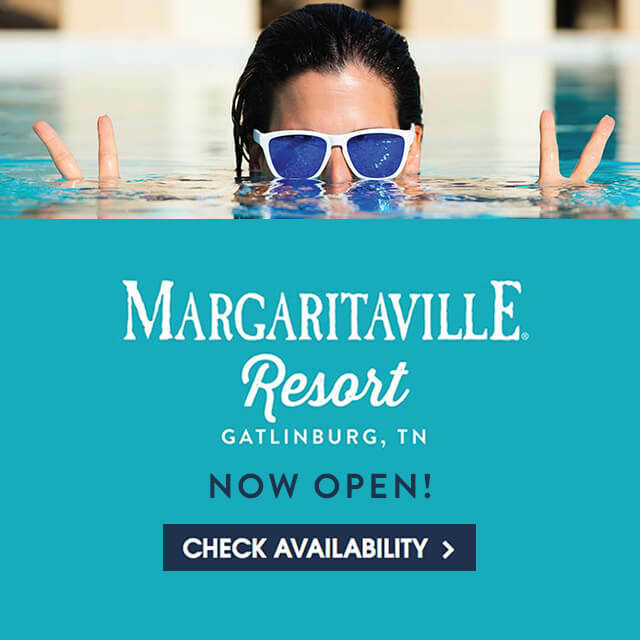 Receive Opening Updates, Special Offers, News and Information from Margaritaville Resort Gatlinburg. Bring your friendly and welcoming personality to our team! We are hiring team members at Margaritaville Resort Gatlinburg. 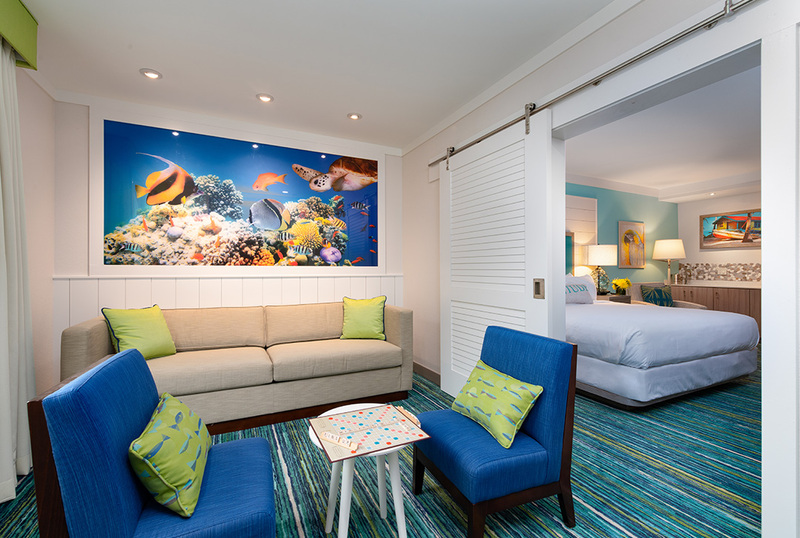 Copyright © Margaritaville Resort Gatlinburg. All Rights Reserved. Offers & Specials - Some restrictions apply.